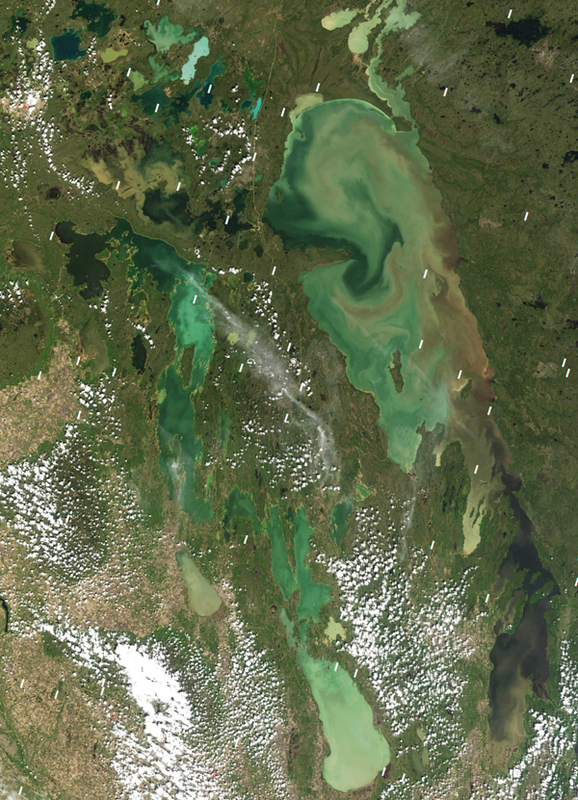 Our next two public events will include discussions around Lake Winnipeg and the science used to make policy affecting the Lake Winnipeg Watershed. We will be examining the fact that the City of Winnipeg is provincially required to complete about $1.13 billion of sewage treatment plant upgrades over the coming years and what options exist for these upgrades and what they might mean for water quality in the Red River & Lake Winnipeg. We will also be examining agriculture's effect on Lake Winnipeg from hog barns to spring runoff & flooding. Check out our events page for dates & details.